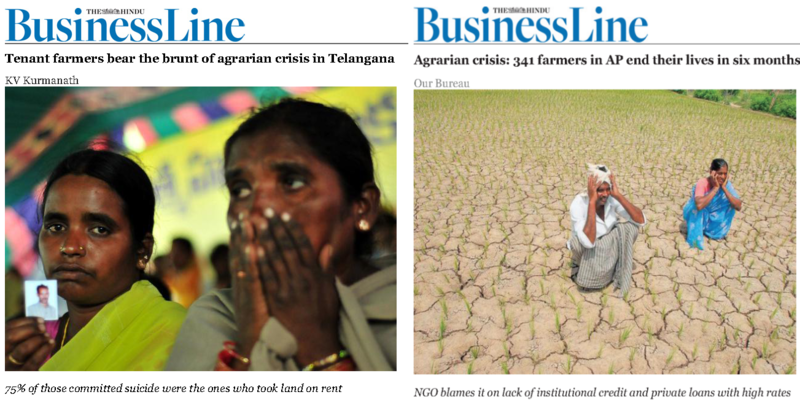 Why are Indian farmers facing an agrarian crisis? What is driving them towards suicide? What can be done to help them? Better tracking system led to the identification of ~3 fold more farmer suicide cases than in the previous period.